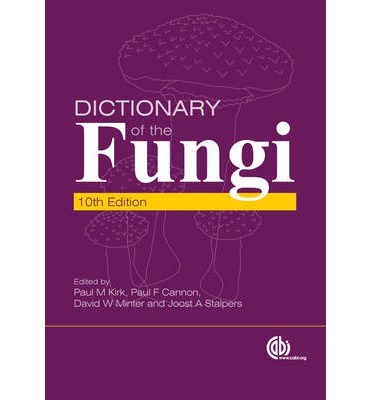 The Fungi0z visual glossaries of fungi stem characteristics helps you distinguish between mushrooms that might look alike except for their stems. Mushroom stems can be thick and squat or talI, slender, cylindrical and straight or take many other forms. Don't forget to check out the stem of any mushroom you find. Another identifying feature of mushrooms is the texture of the stem. One of the most interesting is that of Marasmius fungi.. These tiny but tough mushrooms usually grow on forest litter such as leaves and twigs. Their stems are very thin but tough like wire and instead of decaying they rehydrate when there is rain. Mycenas are another group of small, bell-shaped mushrooms that often grow on forest litter but their stems are usually quite brittle. Surface diagrams by Accu - Licensed under CC BY-SA 3.0 via Wikimedia Commons. When a fungi has a tough stem, the stem is often made up of long fibres, that together act like a kind of rope. Sometimes, the mushroom stem itself is twisted, making it even more like rope. In contrast to fibrous mushroom stems, Russula's usually have brittle stems even if the gills are resilient. This is because the stem of a Russula fungi species usually has an outer rind with a granular rather than fibrous texture. The rind of the mushroom will often be stuffed with a soft cotton wool like flesh or may have hollow chambers or even be completely hollow. As result the stem of a Russula snaps quite cleanly in a similar way that chalk breaks. 0ther identifying features of Russula mushrooms are caps that are upturned in maturity and skin that only peels part way towards the centre.